Part 5: What Would You Ask Thomas Friedman if He was Here? 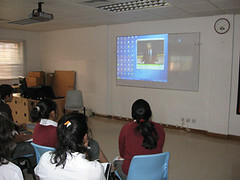 A discussion between Flat Classroom students and International School Dhaka's Theory of Knowledge (TOK) teacher, John Lindsay about concepts related to and presented in Thomas Friedman's book 'The World is Flat'. A question: What are the implications for education? For 21st Century Learning? Are we pioneers? 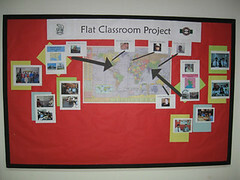 Will other teachers do this Flat Classroom Project? Congratulations on your win in the best wiki category. You certainly deserved to win. I'm so much enjoying the wiki in my role as a judge.